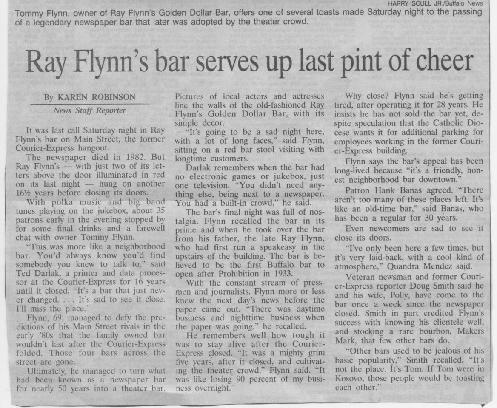 Last Call- April 1999. 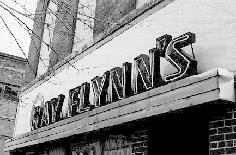 Building torn down June 1999. 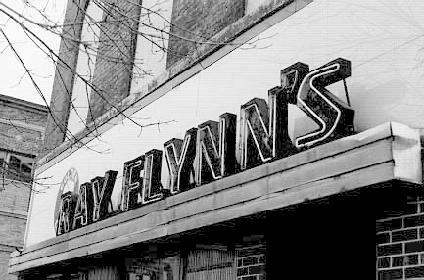 Coming soon.... a brief history of Ray Flynn's. 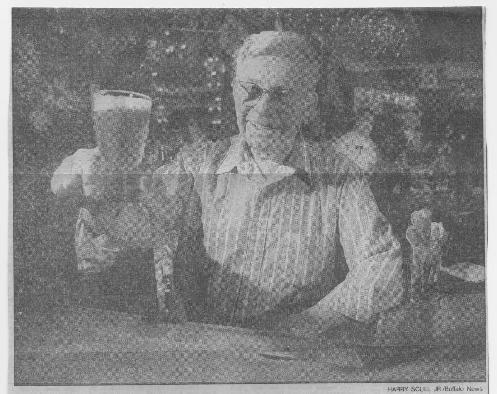 Thank you to Ted Darlak for sharing his pictures of this lost Buffalo classic. Photo by Mike Mulley. Click image to purchase this picture and other images of "Classic Buffalo."